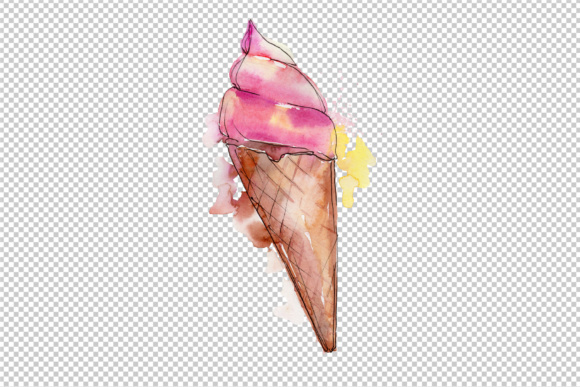 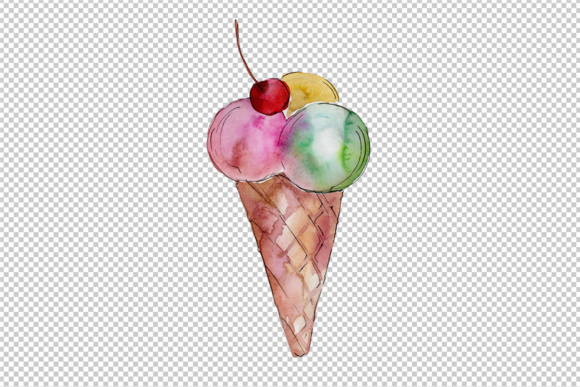 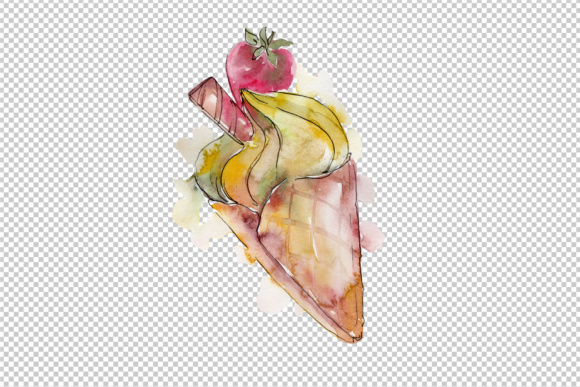 Ice cream sweet summer food watercolor set of 4 files. 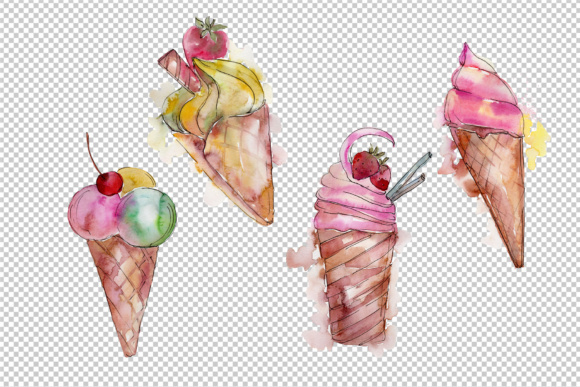 Flavor candy collection: chocolate, strawberry, cream, cone, cold milk snack. 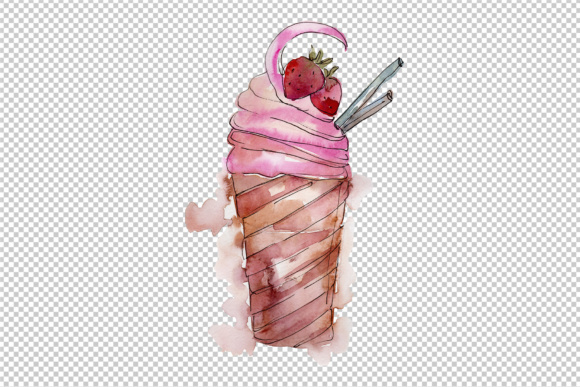 Ideal material for DIY, wedding invitations, greeting cards, menu, quotes, blogs, posters and more.